Today I received "The Spectre Trilogy" slipcase in the mail containing the three Ian Fleming novels featuring the fictional "criminal organisation" Spectre. 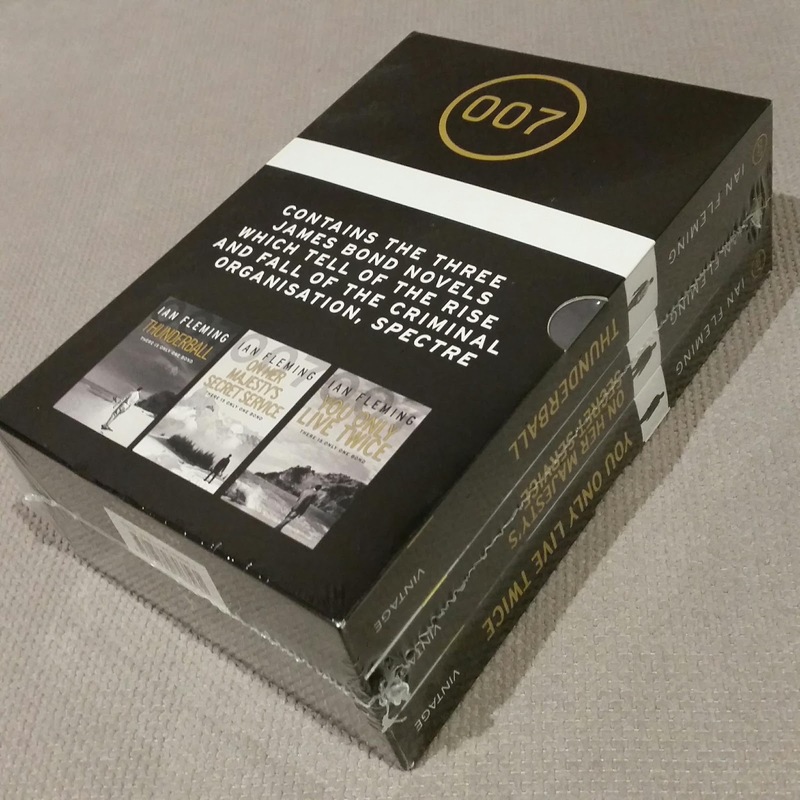 Published by Vintage Books, this James Bond box set was released around the same time as last years Daniel Craig film of the same name. It is as close to a movie tie-in for the last Bond film as we are ever likely to get. 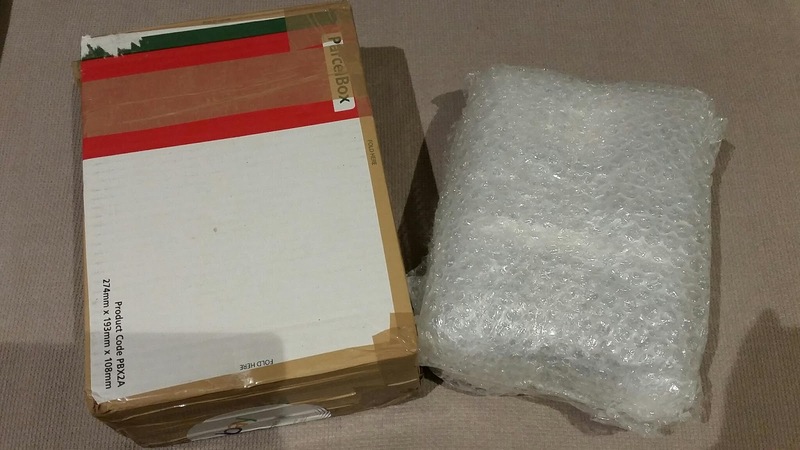 Fortunately the parcel was well packaged too after its journey from the UK.